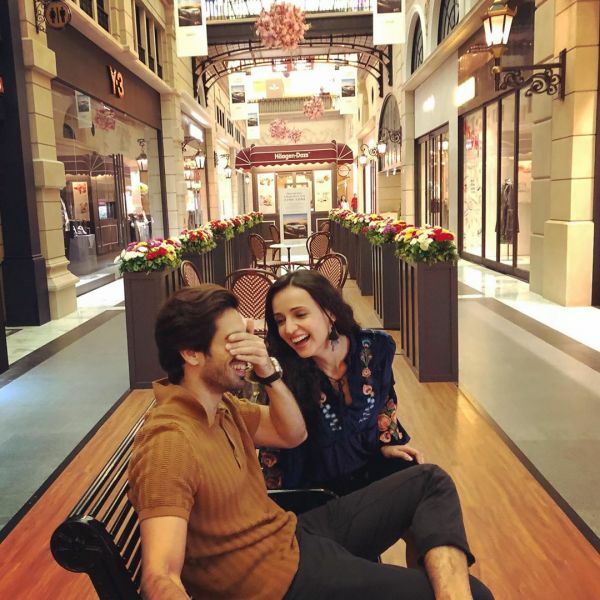 Sanaya Irani Welcomes Her 'Sweet Baby Boy' On Instagram With The Cutest Picture! "Meet the newest member of my family Finn Walker Irani.... the cutest thing that could ever happen to me. Welcome to our crazy family, you’re in for a hell of a ride my sweet baby boy." Surprised, aren't you? So were we. Until we found out that it is not her's but her brother's baby boy. 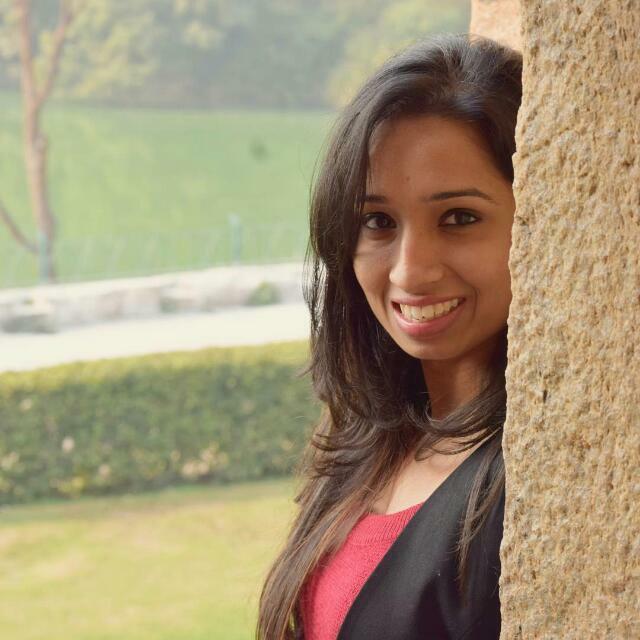 The 35-year-old actress of Miley Jab Hum Tum and Iss Pyaar Ko Kya Naam Doon? fame couldn't contain her happiness on becoming a bua (paternal aunt) to little Finn Walker Irani and it shows in the picture. Us too, Drashti. Us too. Our initial reaction was, 'WHAT? When did she get pregnant?' 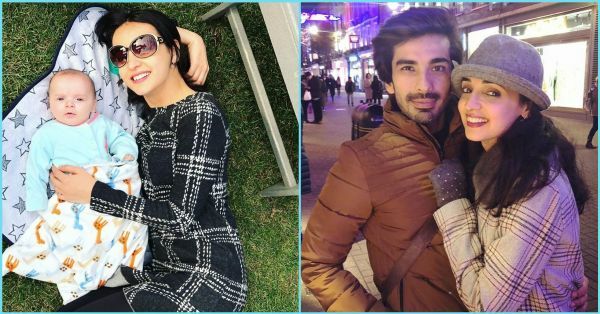 because last week, Sanaya Instagrammed a picture with her husband Mohit Sehgal celebrating their third wedding anniversary. She wrote, "Happy Anniversary baby to many many more years of this 😘😘I love you ❤️❤️". But, turns out, it is the glow of becoming a bua. Congratulations to the Iranis! Sanaya is currently in London shooting for a Vikram Bhatt film. Not just that, she will be reuniting with the makers of Iss Pyaar Ko Kya Naam Doon? for an exciting new project. BTW, did you know that the serial is back on air after six years? Until there is more about this new union, how about you binge watch your fave TV show once again?